Apart from mining and geological researches, the biggest potential for cooperation of Serbian and Canadian companies is in ICT, pharmacy, agriculture, food production, car components production, mechanical and construction industry. 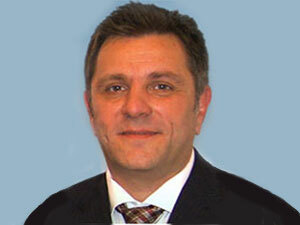 We want CANSEE to become a reliable partner in providing all necessary information to Serbian and Canadian companies which are planning to start new investments or set up new business connections, primarily in Serbia as well as in Canada, Goran Obradovic, president of Canadian-Serbian business association (CANSEE) says at the beginning of his interview for eKapija. The association was set up in early November last year with an objective to provide support for development of economic exchange and bilateral business cooperation between Serbia and Canada. eKapija: Are there special industrial branches where you will especially try to contribute to better environment? - We as association are observing this issue in two dimensions. 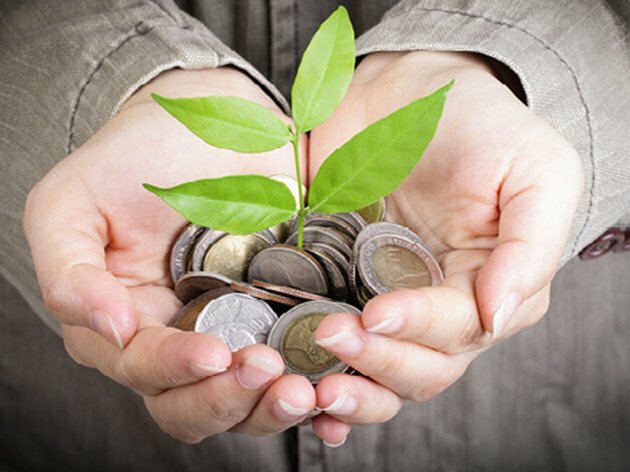 Firstly, from general point of view, what all companies can find useful and promote their business quality and then from the aspect of individual industrial branches in the sense of regulation and merging ideas and projects with investors. It can be told that at the moment the most attractive industrial group is for mining and geological researches with companies such as "Reservoir Minerals", "Avala", "RTB Bor", "SNC-Lavalin", "Mundoro",etc. For years, these companies have been present ay our market and they have important investments in mining and geological researches in Serbia. eKapija: The Association was set up a few months ago. Can we speak about the first results, initiatives or projects you started in that period? - In the first six months, all preparation activities with respect to logistics support and organization have been done. The Association doubled the number of members, we moved to new offices, expanded the number of full-time staff, launched web presentation and defined the action plan for this year. The action plan mainly refers to two groups of activities – firstly, organization of events and lectures on topics we find interesting for our members and companies which would like to create business relations with Canada i.e. Serbia while other group of activities comprises defined plan of visits to companies in Serbia which have or want to have business relations with Canada. I would particularly like to outline the conference we organized in cooperation with Canadian embassy and the Chamber of Commerce in late March 2015. Topic was tightly related to mining and legislation for creating competitive and transparent business in mining and geological researches. We managed to bring renowned experts from Canada then such as Mr. Michael Doggett who had a lecture on legislation in mining for attracting foreign investors. More on the even can be read at our web presentation. eKapija: What kind of relation do you have for the Embassy of Canada? Do you have institutional support? - The idea of set up of CANSEE business association emerged from the Canadian embassy. Thus, as of the first day, we have full support of the embassy in strategic and operational sense. Firstly, I have to outline previous ambassador of Canada in Serbia, Roman Vashuk, current ambassador, Philip Pinnington and of course the head for economic relations, Djurdja Ćeramilac. 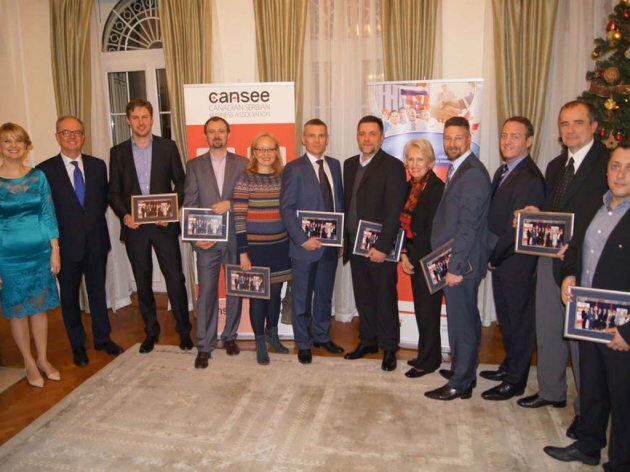 I think that sufficient example of the support is the fact that CANSEE association carried out its business activities from the Canadian embassy in Belgrade. eKapija: In which fields do you see the biggest chances for developing relations between Serbia and Canada? - Apart from already mentioned sector of mining and geological researches, I think the biggest potential is in ICT, pharmacy, agriculture and food production, production of components for automotive, mechanical and construction industry as well as potential investments in Serbia in case there are quality-designed projects. Apart from that, Canada is highly developed industrial country from which one should learn in any possible sense. It is the second segment to focus on how our companies should develop business model. It is educational aspect which would be useful to copy in our region. eKapija: What are the basic obstacles, what is necessary to be done to improve business environment and attract more investors to Serbia? - Firstly, one should bear in mind that Canada and Serbia are distant in physical sense. If you have an idea, there pops up the question of how to make it visible for investors. I think this is the problem we have to deal with. Of course, we should not only focus on investment from Canada to Serbia. 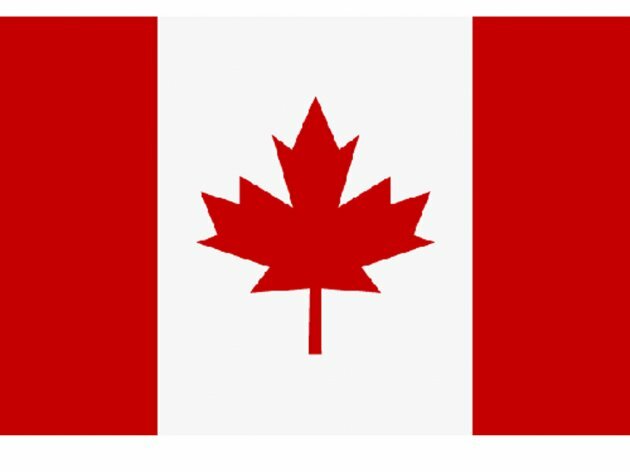 If you have a product and you want to launch it in Canada, you should know how. In that sense, CANSEE association, Canadian embassy and a large number of our people living there should cooperate to reach higher level. It is in fact our basic objective and I hope we will soon see the results of our work which will significantly develop investments and economic exchange of two countries.